Pioneering Snowsports, Cultivating Tomorrow’s Leaders. 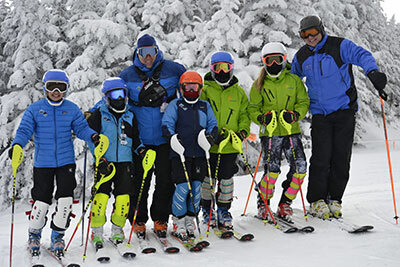 The WVBBTS Alpine Program offers training opportunities for athletes of all ages and abilities from Mighty Mites to Masters. Our outstanding coaching staff is dedicated to the development of the entire athlete and to helping them achieve their goals. 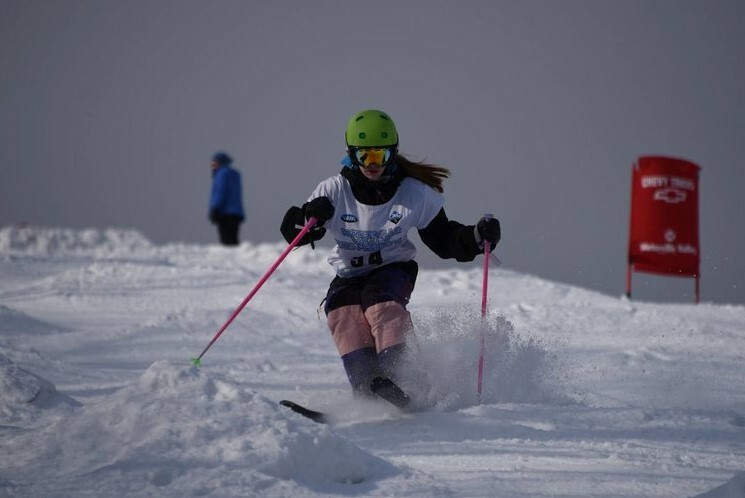 The WVBBTS Freestyle and Freeski programs focuses on developing strong skiers and skilled competitors in moguls, aerials and slopestyle . 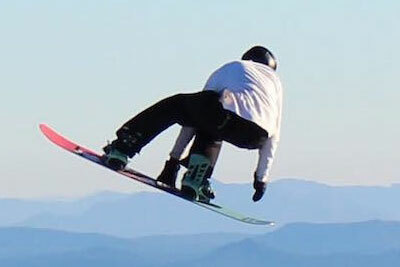 The WVBBTS Snowboard training program has produced many pro-level athletes who are training and competing at the highest levels of snowboarding both nationally and internationally.